SPAM can take you places. In Beverly Zehntner’s case, it’s taking her to Hawaii. 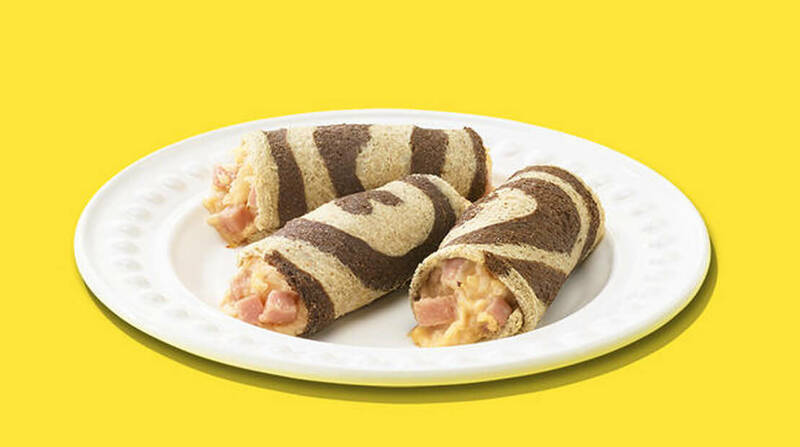 After bringing home the blue ribbon for her Reuben SPAM Rollups at the 2014 Montana State Fair, she won the national Great American SPAM Championship earning a four-night, all-expense paid vacation to the SPAM Jam Waikiki Festival in Honolulu. In Korea, Spam Isn’t Junk Meat — It’s A Treat South Koreans eat lots of Spam, it turns out.